Same day service if in by 9 am in the morning. 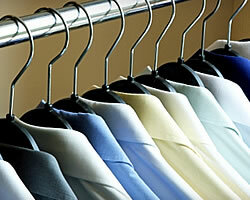 State-of-the-art, computerized dry cleaning equipment, utilizing the most technically advanced process available. 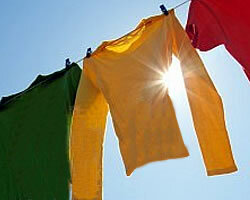 Environmentally friendly Wet Cleaning is an "organic" alternative to Dry Cleaning and is the safest garment cleaning alternative method to traditional dry cleaning. In business since 1953. 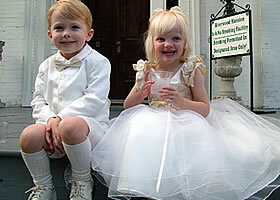 We specialize in the cleaning of fancy garments that most other dry cleaners turn away or say "no guarantee".